RUNWAY is Woodland Hills’ can’t miss Craft Beer, Wine & Cocktail Bar! Runway features local brews & imports, perfect for those seeking a taste of local flavor that truly captures the beauty of California’s brew talents. We offer a draft sampler from our 8 draft beers (pairs perfectly with many of our shareable tapas plates!). For the spirits lover, our handcrafted cocktail menu has something for everyone! We offer a rotating selection seasonal beverages – be sure to ask your bartender what’s new. We also feature a vast selection of regional & international (but all delectable!) wines. 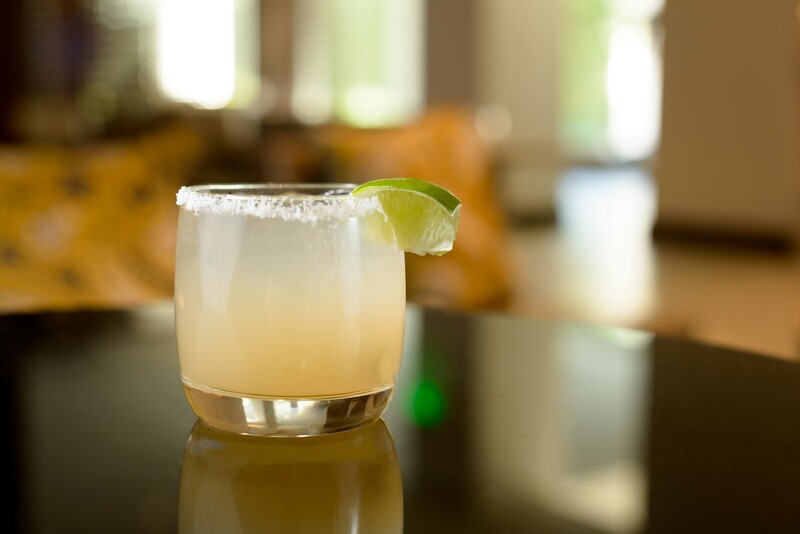 Don’t miss the food & drink specials at our DAILY HAPPY HOUR, from 4:00-6:00 pm!